The MR examination takes place at a well-accessible location in Székesfehérvár, at Várkörút 10. Our new Siemens Magnetom Area device is the most modern 1.5 Tesla diagnostic equipment in Hungary. 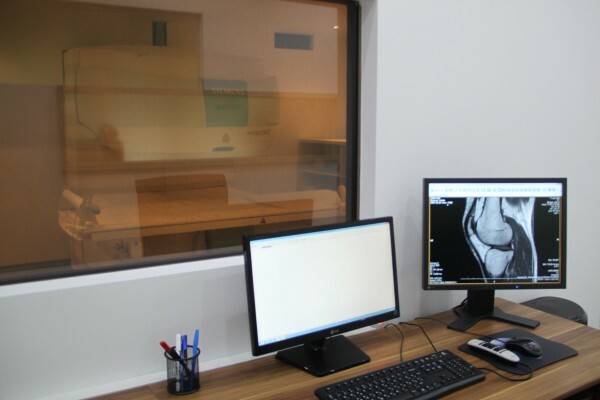 It has a lot of benefits and it is able to carry out MRI tests for our patients at an even higher level without waiting list.